Wool is an amazing material that has many advantages over synthetics such as: It is insulating even when wet, It is naturally flame resistant, It is soil and stain resistant, It is naturally antibacterial, is breathable, wicks moisture away from your skin, It grows on sheep so its a renewable fiber, It composts naturally, It is machine washable, It can be easily stored until you need it. It's great to take with you on the road, traveling, camping, or just for cuddling up with a nice book. 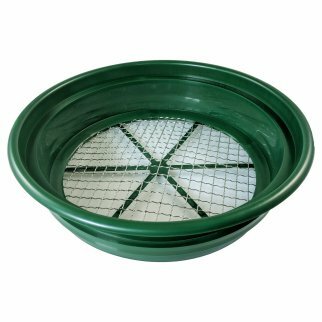 It is durable, and when it wears out it can be repurposed. This blanket is 64 inches or 5.55 feet wide and 84 inches or 7 feet long. With this long blanket even tall people can be comfortable in it. The weight is 4 pounds which provides a nice comfortable weight on you to help clam and relieve your stress. 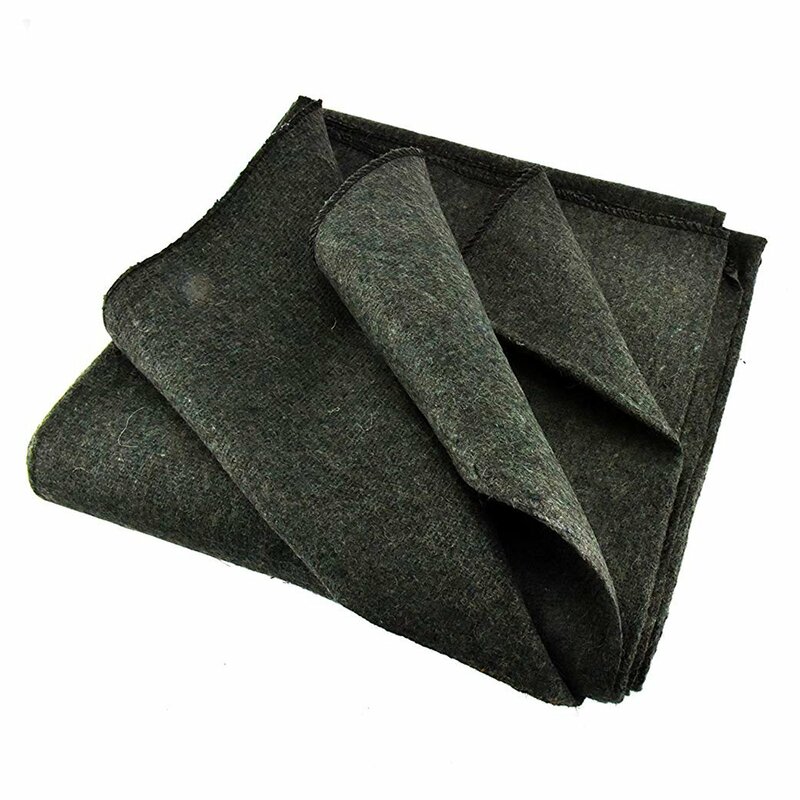 It is made up of 80% Wool and 20% Synthetic Fibers. 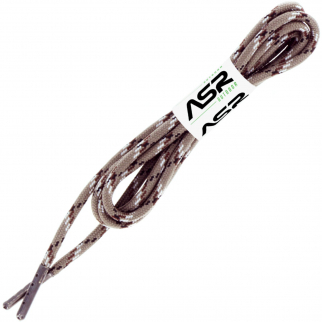 Weighs 3 pounds 60" x 80"
ASR Outdoor TitanLace 550 Paracord Hiking Boot Lace $ 5.99	• 73% off! 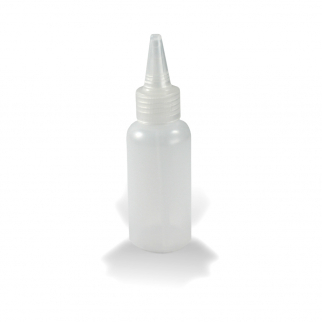 ASR Outdoor 5" Plastic Heavy Duty Gold Snifter Bottle Nozzle (3oz Volume) $ 5.99	• 45% off!